3. Sparks student’s interest in learning. It’s no secret that many children play video games for hours on end. But what is so captivating about video games? More important, what can educators learn from how students use video games to improve classroom performance and help prepare them for future careers? While there have been many changes to grading over the years, the age-old idea of giving letter grades – A, B, C, D and F – can be limiting and in some cases demoralizing. Instead of giving letter grades, teachers can design a point system that allows students to accumulate points that add up to a letter grade. In this case, points are similar to experience points that children earn in adventure or role-playing video games. Since today’s youths are used to getting instant feedback and even awards via games and social media, teachers can design lessons that offer points and awards as motivators. Skooler has a unique feature called SkoolerScore which is designed as a reward system for students. The teacher can award points to students based on the criteria that the teacher has established. All the teacher has to do is click on a student’s name, select from a list of categories and award points to the student. This type of reward system is designed to increase the student’s motivation in the activity. Another way to change the standard methods of teaching a class is to change the language of how content is presented. When a teacher stands up in front a class and says, “we’re going to start a month-long research project”, eyes may roll and students might quickly tune-out. But what if a teacher announces to the class that they will be “starting a journey to find out how the city of Atlantis was lost forever.” Presenting material in this manner excites students and builds upon the idea of “going on a quest” which is common in many video games. The concept of utilizing a structural narrative to encourage students is a strong motivator. Leveraging gamification also can have a tremendous impact on motivating students. Think back to your biology class in high school. Memorizing parts of the body and what different organs do might be interesting to some students, but not to everyone. If a student has difficulty remembering what organs do, and they do poorly on a test, their self-esteem might take a hit and they may lose the motivation to improve. But what if a biology lesson was recast as an adventure where students are transformed into miniature scientists who need to travel in a ship throughout a body to find the source of an infection? This storyline helps students navigate the human body, much like students who play an online adventure game. Why so much emphasis on gamification? 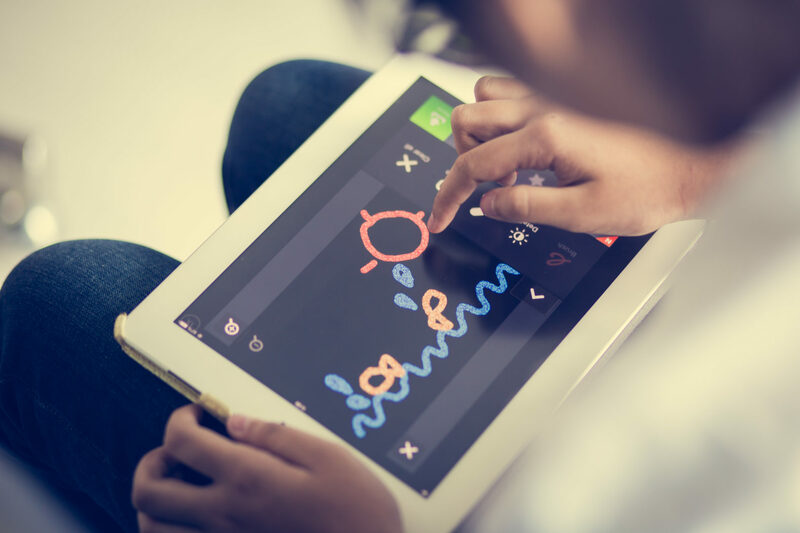 While some people may scoff at the notion that video games are beneficial to children, the ideas behind what makes a successful video game do translate into creating a more creative and enticing classroom. Tapping into the power of gamification in learning can help teachers to motivate their students, increase collaboration and leverage the power of storytelling to help improve the learning process. What’s just as exciting is that these skills can be used after graduation to help ensure success.